Concerts of Jana Winderen and Elin Øyen Vister at 8:00 pm in the AUDITORIUM of CentroCentro. On the same day, from 6:00 pm you can visit the sound installations situated on the 5th floor of CentroCentro. The exhibition will remain until the 4th of May. Jana Winderen is an artist educated in Fine Art at Goldsmiths College in London, and with a background in mathematics and chemistry from the University in Oslo. Since 1993 she has worked as an artist, curator and producer. She currently lives and works in Oslo. Jana Winderen researches the hidden depths with the latest technology; her work reveals the complexity and strangeness of the unseen world beneath. 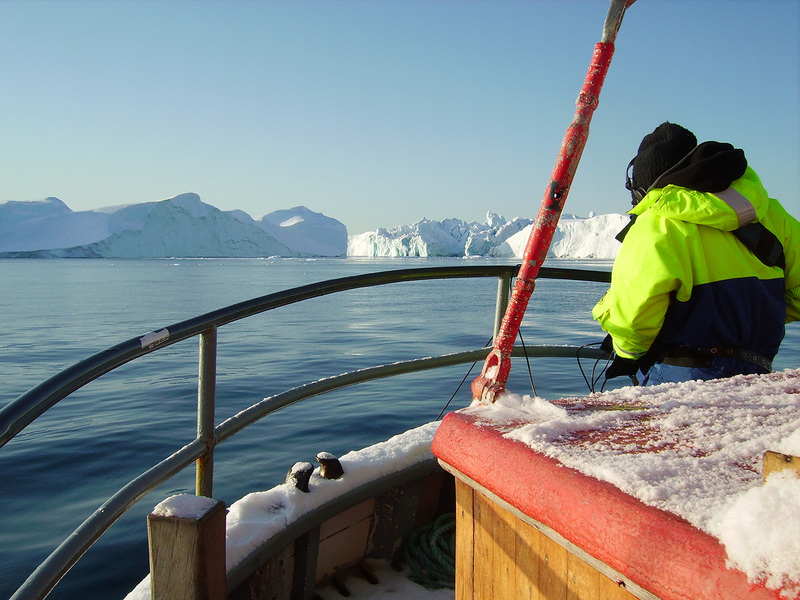 The audio topography of the oceans and the depth of ice crevasses is brought to the surface. 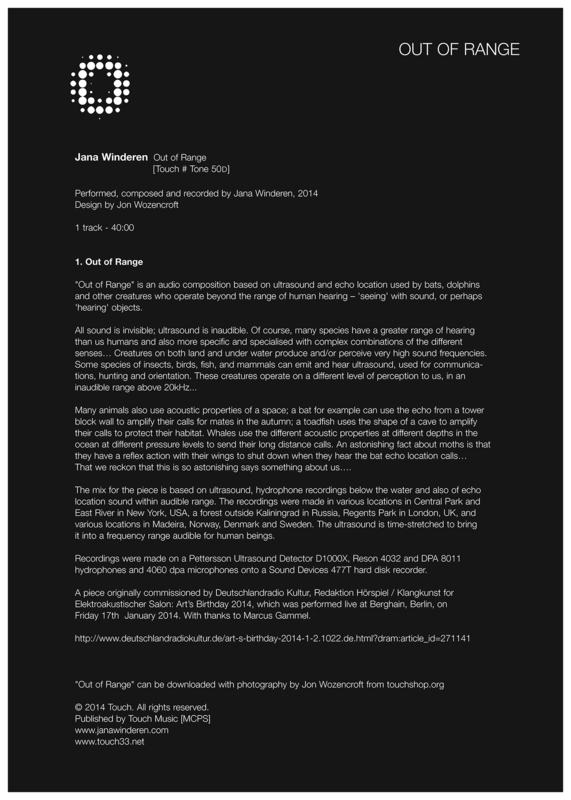 She is concerned with finding and revealing sounds from hidden sources, like blind field recording. Elin Øyen Vister aka Child of Klang, (b. 1976), is a Norwegian artist and composer. Since 2010, she has been partly been living and working in the Røst archipelago in the outermost part of Lofoten, Northern Norway. Øyen Vister is working with field recordings, sound installations, multichannel and stereo sound works, performances and live improvisations as well as site specific sound interventions. She is occupied with listening as a practice, in ways of composing and sensing and experiencing the world. One of her ongoing projects Soundscape Røst, investigates and documents the rapidly changing natural and cultural sound environments of the Røst archipelago, as a result of the ongoing environmental crisis and increasing neo liberal state politics. Øyen Vister is very often adressing ecological transistion and the global loss of biodiversity through her artistic practice and she is currently looking closer at disfunctional nature-culture, human-non human and human-human relations in relation to the global environmental crisis. 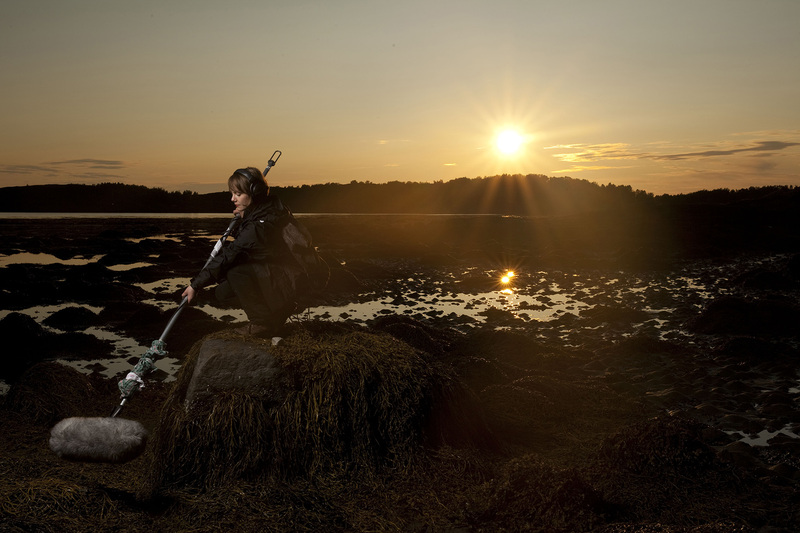 She is the founder of Røst AIR – an interdisciplinary, ecological artist in Residency and artist association situated on Skomvær Lighthouse in the Røst archipelago, Nordland.